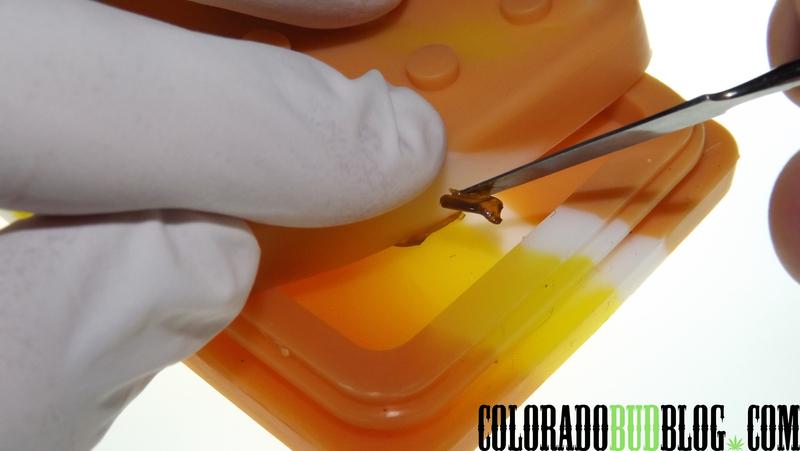 Errly Bird brings yet another great product to the dab table, with what is definitely their most innovative product yet: the PocketSlab Concentrate Container for Shatter. 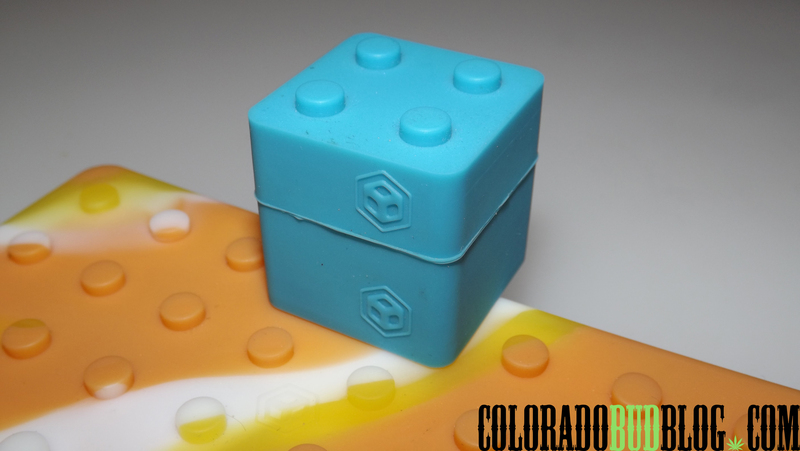 The Pocket Slab has the same stackable design that the Budder Blocks have, so now there are even more options for stacking your blocks. 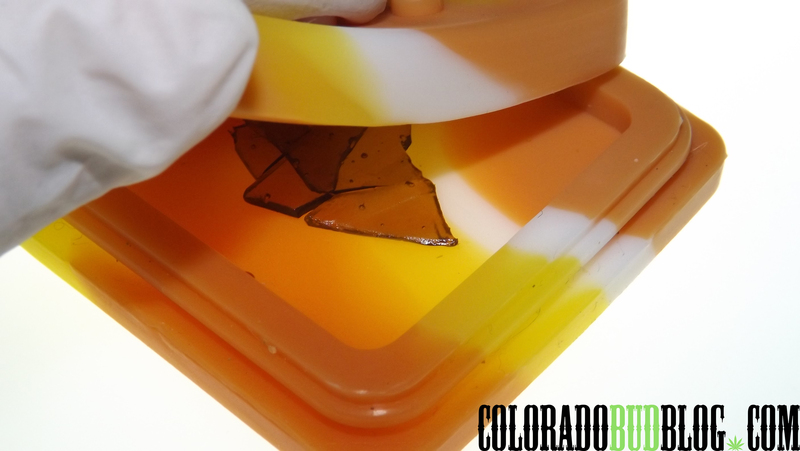 The Pocket Slab features a divider right down the middle, giving you two squares (2 & 1/4″ wide by 1 & 7/8″ deep) that are perfect for a few grams of shatter. 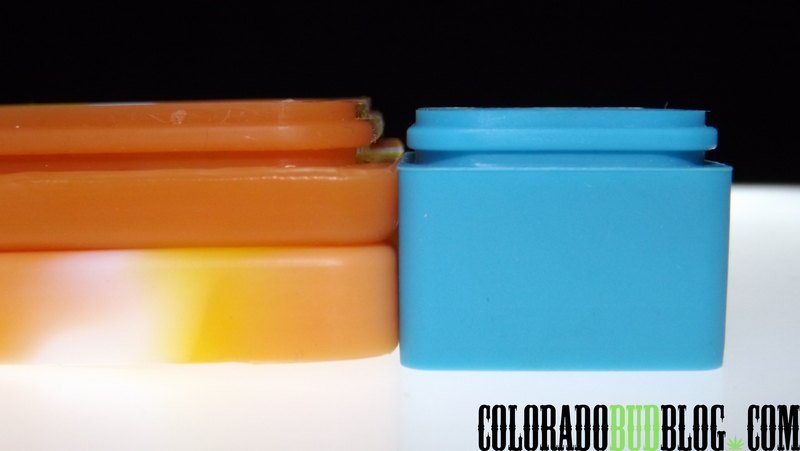 The locking design is very similar to that of the Budder Blocks, although it is much thicker and the underside seems to go in deeper, allowing it to hold the lock better. 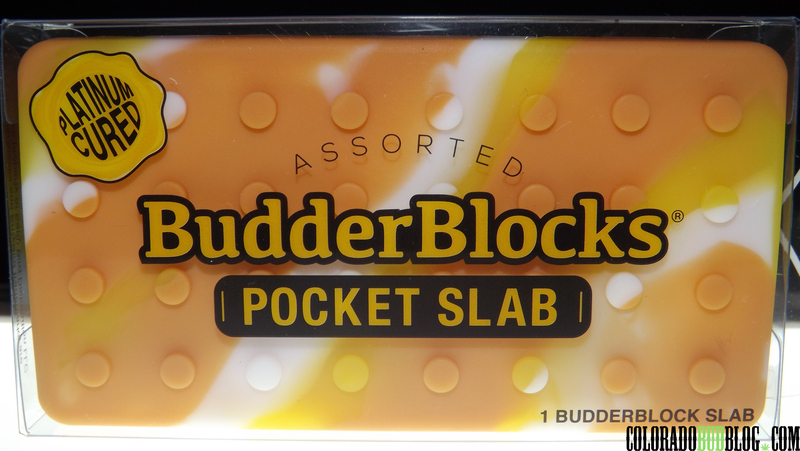 These hold the lock much better than the original Budder Block. I tossed it down a flight of stairs in my apartment and it stayed together on impact. Although I wouldn’t recommend doing that, it does give me peace of mind knowing if it falls, it most likely won’t open. 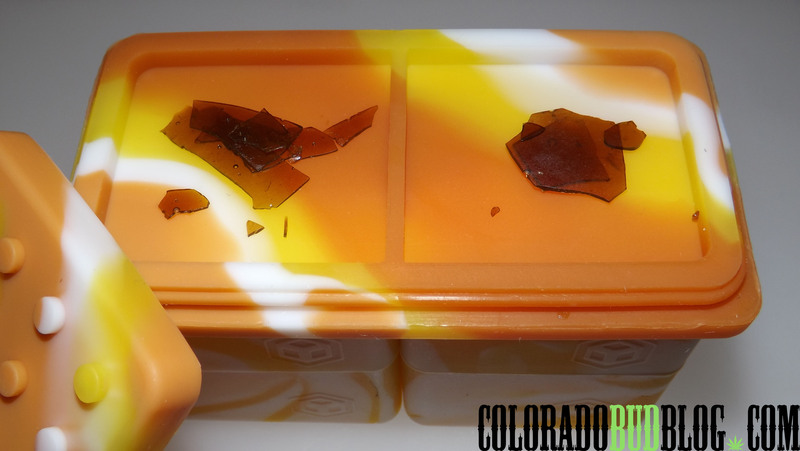 One of my favorite things about it is the fact that you can use the lid to hold down your shatter as you pull a piece off. …and pull! 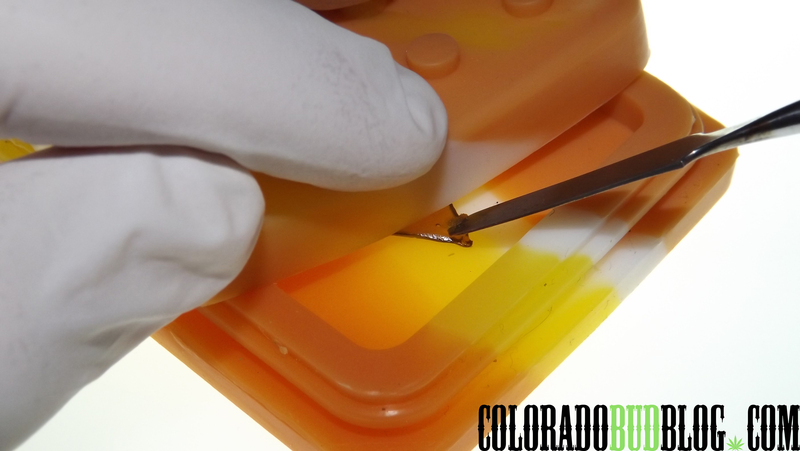 Using this technique makes it really easy to pull a dab from slab without touching it with your hands. 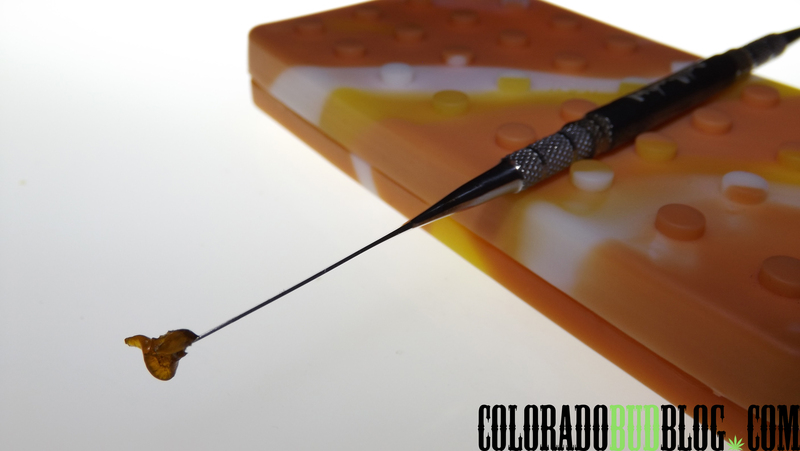 Once you have a dab on your tool, you can rest the tool in between the pegs of the Pocket Slab. 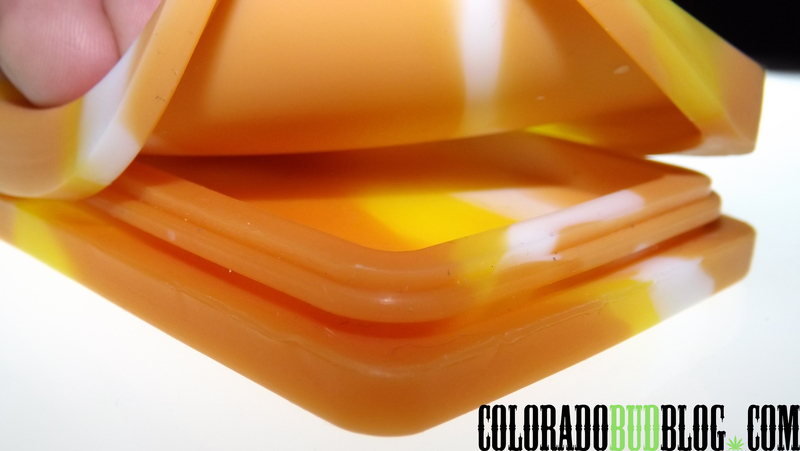 The Pocket Slab has quickly become my favorite container for storing my concentrates. The design is genius, and the silicone is of the highest quality, plus it is pretty versatile as far as what you can do with it. 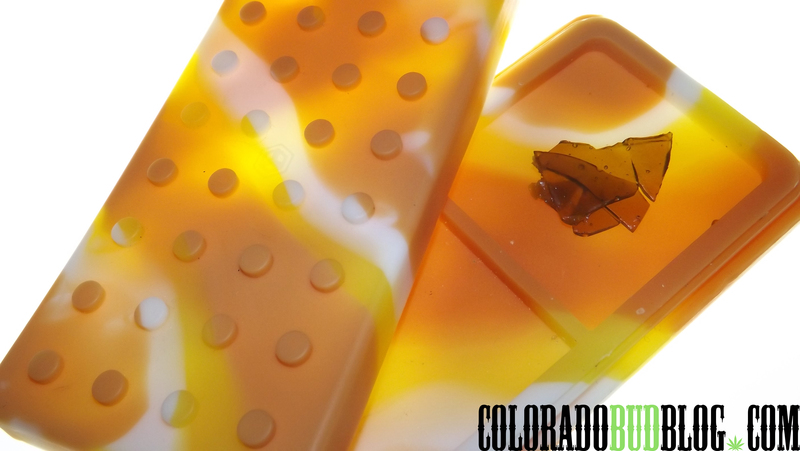 I highly recommend this product to anyone who dabs on shatter on a regular basis. I think it is safe to say that the Pocket Slab from Errly Bird is here to stay. 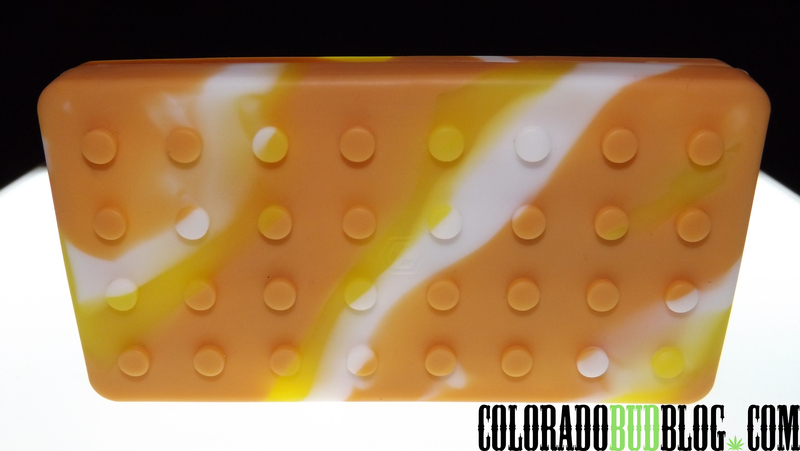 Make sure you get your own Pocket Slab at http://www.errlybird.com, and check out their entire line of dabbing accessories!